Determination-Failure will never overtake me if my determination to succeed is strong enough. 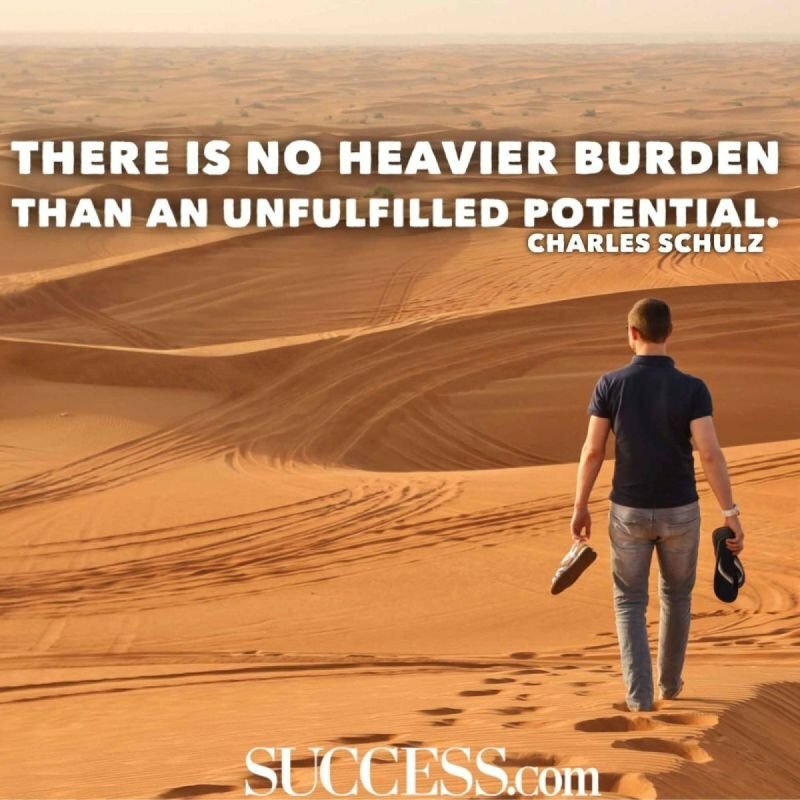 I have always had a desire to reach my full potential and abilities. Although I’ve had success, I don't think that I have reached that point yet to declare I am a total success quite yet, nor do I believe I have tapped into my full potential. There is always room for more growth and improvement. While other people sometimes try to determine if someone has reached their full potential or not. The bottom line is the individual knows whether or not they are living up to their potential or not.